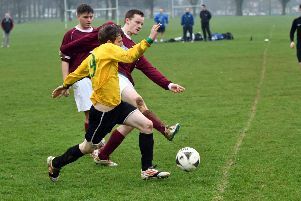 It seems summer has finally decided to arrive, but at the moment it is still football that is dominating the local parks and sports grounds. 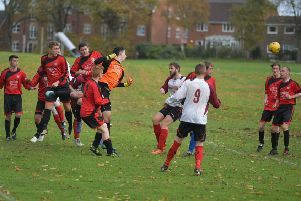 As always, it was a busy weekend of sporting action in Northampton last weekend. 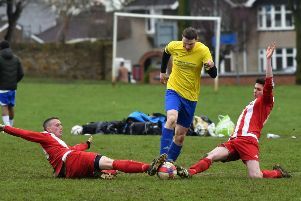 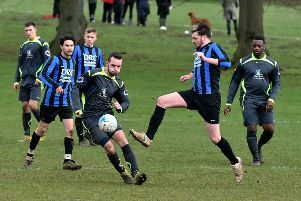 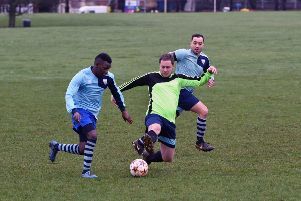 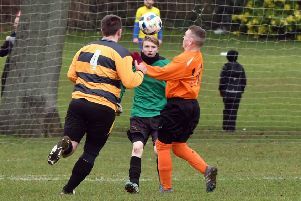 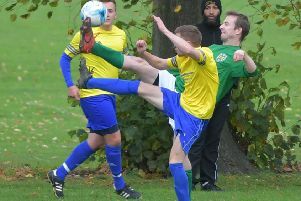 As always, there was plenty of sporting action on the county’s parks and sports fields over the weekend. 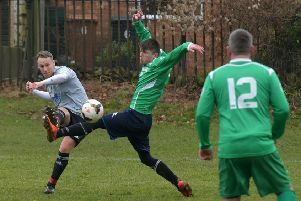 Golden Horse Reserves moved into the semi-finals of the Captains Cup after Gareth Errington and Dale Wilson both doubled up in a 6-2 win against Hardingstone Sun. 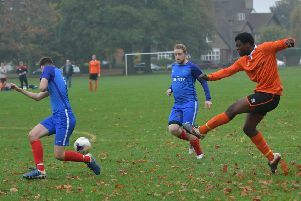 Queens Park were 4-0 winners against Wootton Field Wanderers in the League Cup. 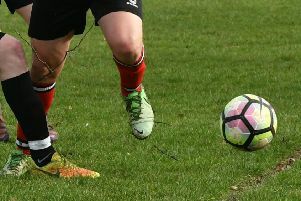 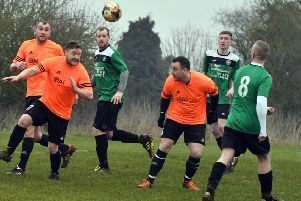 There were goals galore as Houghton Magna took on AC Squirrels in the premier league, with Magna edging a 12-goal thriller 7-5. 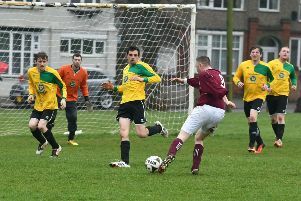 Elliott Muddiman scored four as Monks Park WMC claimed an impressive 5-3 win against Eastern Eagles in division two. 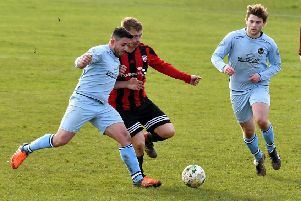 James King Blisworth are still just a point behind at the top of the Duston Garage Premier Division after bagging a 4-0 win against Spratton. 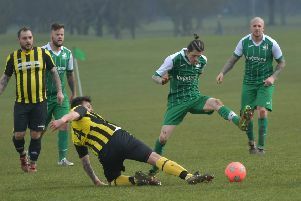 Hartwell Forest moved 10 points clear at the top of the League One table after a win at home to Dallington Falcons. 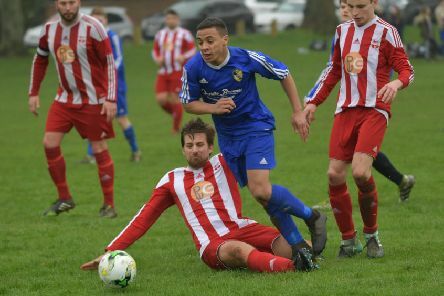 Chris Hales hit a double as AFC Pioneers progressed to the third round of the Ken Parker Cup. 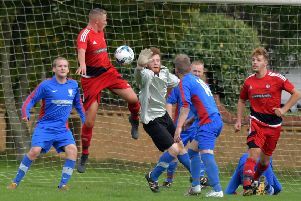 Harpole had no problems against Brixworth in the Duston Garage Premier Division Cup as they went on to win by 3-1 with goals from David Barrick, Gavin Hitchcock and Daniel Surridge. 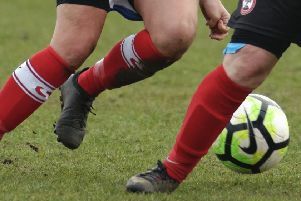 Matt Thornber and Denham Salmon delivered as Hardingstone Sun beat Northampton Sovereigns 2-1 to move into the final of the NTFA Chronicle & Echo Cup. 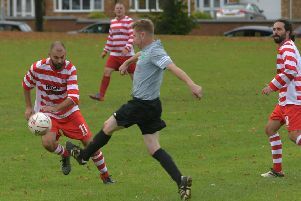 Dale Lewis doubled up as James King Blisworth bagged a 4-0 win against Brixworth All Saints in the premier division.